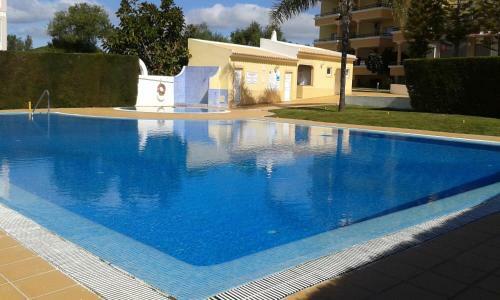 Located 150 metres from Praia da Rocha, Apartamento Turistico Praia da Rocha Portimao offers access to an outdoor pool and a tennis court. 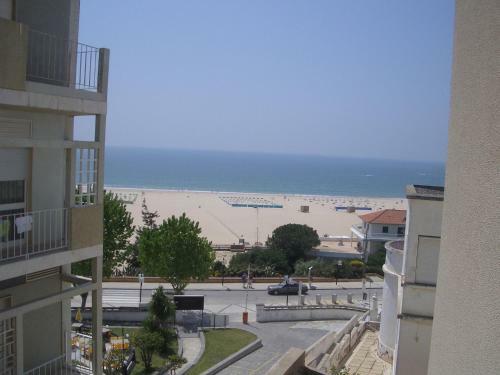 The property is 1.3 km from Portimão Marina. Situated in Portimão, this apartment features a balcony. The apartment is 800 metres from Museu de Portimão. The kitchen comes with a dishwasher. A TV is available. There is a private bathroom with a bath.